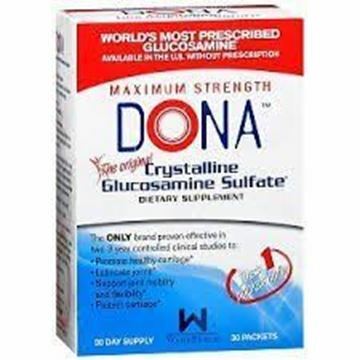 DONA Crystalline Glucosamine Sulfate Caplets 60 count Natural arthritis treatment that is effective and proven to reduce joint pain. 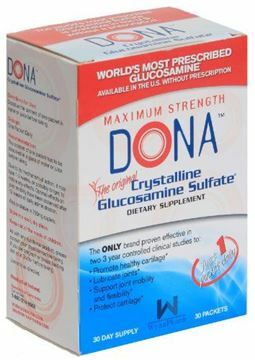 Can delay the progression of knee osteoarthritis. 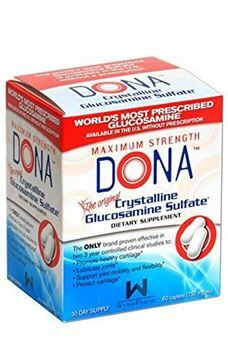 Only Glucosamine Brand Proven Effective in Two 3 Year Studies.Dona is the most effective and proven way to reduce Joint Pain and help people return to their normal activities.